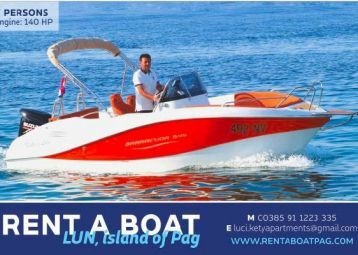 Island Pag, Services & Transport, Rent a boat. Tours & Activities. Find things to do on the island Pag. Enjoy!